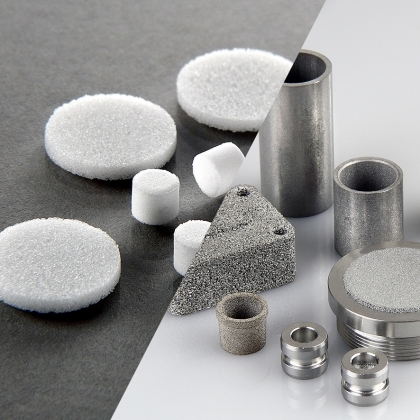 A comprehensive range of mesh and metal fibre filters are critical to maintain the properties of lubricants and overall distribution systems. 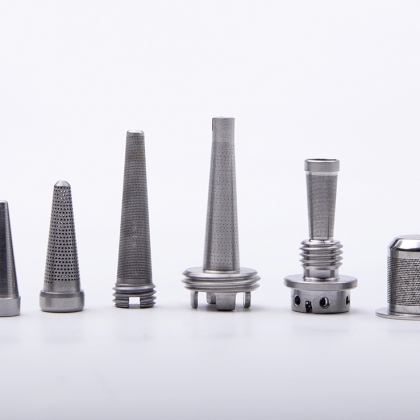 Reducing component wear and ensuring optimum performance and longevity of costly components, operating at tight tolerances and at the boundaries of materials technology. 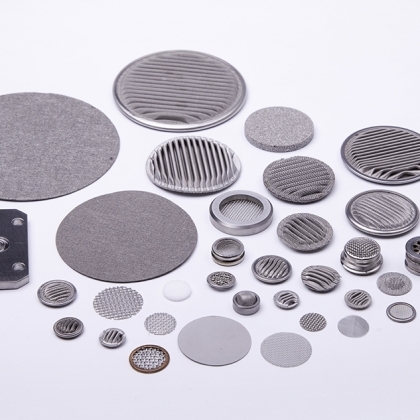 A comprehensive range of mesh filters promote reduced component wear, ensuring optimum performance and long life in the arduous conditions experienced. A safety critical system, protecting valves and gearbox from harmful contaminant which affects performance, vehicle response and ultimately component life. 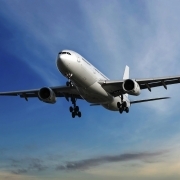 Porvair can offer mesh or metal fibre filters for these applications. Porvair's range of in-line and disc-filters used here will ensure fuel is delivered for clean combustion, giving optimum performance, efficiency and reduced emissions. 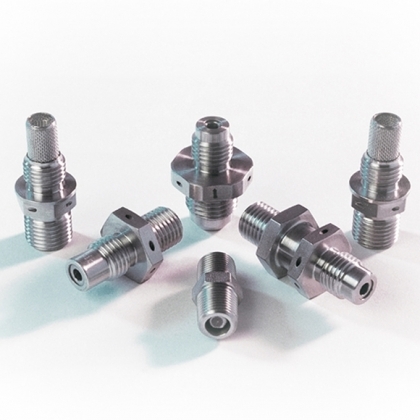 Products that offer minimal pressure drop, the ability to operate over a large range of flow conditions and offering high dirt holding capacity. Porvair's range of in-line and disc-filters remove contaminant which may affect actuators or valves, thus ensuring trouble-free performance and operation. 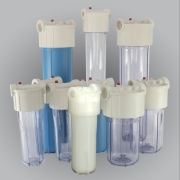 A wide variety of filtration media and installation configurations are available. Porvair coarse mesh strainers are typically used for the removal of residual contaminant in fuelling systems, from bulk fuel storage to the actual point of use. Mesh filters ensure clean lubricant is consistently delivered. Porvair manufacture a range of products suitable for the removal of emulsified contaminant which can build up over time. Porvair Filtration Group manufactures coarse strainer type elements and screens for the removal of potential contaminant in storage vessels, in a variety of configurations. Porvair's range of in-line and disc-filters will ensure high-level filtration efficiency for safety critical components, offering exceptional performance with all major hydraulic oils across a wide range of operating temperatures.